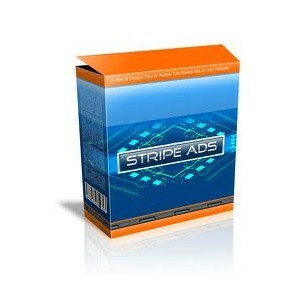 Start Getting Hoards Of Traffic To Your Websites With Eye-Grabbing Stripe Ads! A Unique Way To Rotate Text Based Ads On Any Website Highly Visable Ads Drive Traffic To Your Sites! Don't Let Your Competition Pass You By! A Unique Way To Rotate Text Based Ads On Any Website Highly Visible Ads Drive Traffic To Your Sites! Don't Let Your Competition Pass You By! Stripe Ads are a unique approach to internet marketing and on-site advertising. Stripe Ads allows website owners and internet marketers to show text ads at the top of the browser window! Stripe Ads displays and rotates text ads within a striped-colored bar across the top of the visitor’s browser, making it very hard to ignore..
Stripe Ads are highly configurable - you can easily design your Stripe Ad to blend in with your own website colors or make it stand out by using brighter colors. You can change the font color, stripe color, font face, font sizes and more, right within the Stripe Ads admin area. Stripe Ads has instant ad statistic tracking that will monitor the performance of your ads. With Stripe Ads, you can easily know if your ads work or not and if your ads need tweaking to increase your conversions. The easy-to-read statistical area will also allow you to monitor your network of websites and potential affiliate earnings. What can Stripe Ads do for you? •Rotate Unlimited Ads on Unlimited Websites - Rotate affiliate links, anchor tags, internal links, or anything else you want! •Easy Installation and Set Up - Installing Stripe Ads takes just a few clicks and you’ll have Stripe Ads running in no time! •Very Easy to Put On Web Pages - Just add one line of code to show Stripe Ads on any webpage. •Highly Configurable - Customize the font size, font face, font color, stripe color, stripe border, fixed or float stripes, and more! 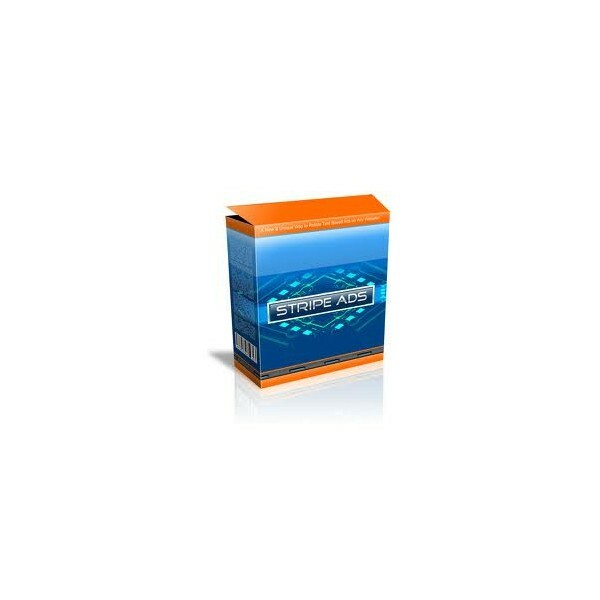 •Easy Ad Management - Manage unlimited ads from a simple admin interface all controlled from a central location. How will Stripe Ads benefit you? •News & Events And more! Just install one simple line of code on each website and rotate ads to link to your other websites.